You are about to get started with a divorce and wonder. 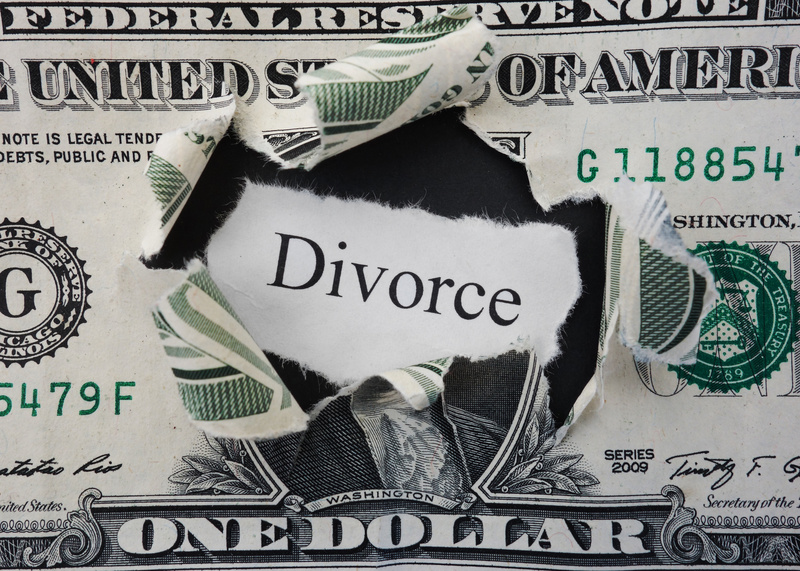 How are community property and debts divided in a Nevada divorce? Because Nevada is a community property state, the name under which the asset is held is not determinative of who has an interest in that asset. What is important is whether that asset was purchased during marriage and what source of funds were used to purchase that asset. And of course, if you have a pre-nuptial, or post-nuptial agreement that addresses all of this, then what we say here does not pertain to you. Your pre or post-nuptial agreement would prevail. This article assumes that you live in Nevada and do not have a pre-nuptial, or post-nuptial, agreement. Let’s say you purchased your home before the marriage and once married, you make the mortgage payments from a joint account. If you live in Nevada, this would give your spouse a right to half of any equity increase in the home since the date of the marriage. Before the equity would be distributed to you and your spouse, however, your down payment would be returned to you. Let’s follow John and Mary for a simplified example of the above. Mary purchases a home on her own before her marriage to John. She puts $10,000 down on the home. Once married, the couple opens a joint bank account and makes the mortgage payment with funds from that account. After five years of marriage, they decide to divorce. Since the date of the marriage, the home has increased in equity by $30,000. They sell the home as part of their marital settlement. The remaining $20,000 in equity is divided between them. Any equity from before the date of the marriage belongs to Mary. The same goes with any other property purchased after the marriage, such as a car or fine art, or jewelry. This is true even if the property was put in only one of the parties’ name. Let’s go back to John and Mary. A year after they married, the couple decides to buy a vintage car. They use funds from their joint account to pay for it, $16,000 in cash. John has the car registered in his name only because it was just easier at the time, Mary having been out of town. When they divorced, John gave Mary $10,000 to compensate her for her share of the car which could have been sold for $20,000 at the time of the divorce. It didn’t matter that the car was only in John’s name. Earnings reaped by either party during the marriage are community property in Nevada. If one of you makes considerably more money than the other party and money has been put away in that party’s sole bank account, the spouse would still be entitled to half of those savings, in most cases. If you keep ownership of real, or other, property and bank accounts separate and don’t use community funds to augment them or to pay for maintaining them, such as maintaining a house you owned before the marriage, then said property and accounts will remain your separate property. The only property that never comes under Nevada community property is inherited property. For example, John’s mother passed away two years into the marriage and left him a house owned by her free and clear, of a value of $200,000. No community assets were ever used for upkeep as John’s mother also left him some money for that purpose. John has never comingled those funds. That house belongs to John only and Mary has no rights to it whatsoever. The parties share any debt entered into during the course of the marriage, no matter whose name the debt was entered into. We find that commingling of funds, mixing separate property with community property, transmutation such as say, John paying to fix the house his mother gave him with funds in a joint account, and creating joint accounts with your spouse, are the usual ways separate property becomes community property. Regarding transmutation, there is a presumption that when you donate separate property to community property that it is a gift. The bottom line is that Nevada is not a title state but a community property state. For the purposes of a divorce, a community is like a partnership with each party reaping benefits for both partners or incurring debt for both of them. I recently discovered my husband of only three years has large sum of child support arrears. He does not use joint bank account to make payments. Will I be responsible for this debt also via marriage? Before I got married my mom and I bought a house. The House was purchased with her Inheritance from her mom. House paid in full at time of purchase. Currently my husband and I live in the house. I want to get divorced. Would he be Entitled to any part of the house. We will have been married a year in January. Marilyn, provided your spouse didn’t pay for anything for the house, that you didn’t use community funds for maintenance and home improvements, then it would be all yours. Otherwise, he would be entitled to 50% of any built-up equity during the marriage. Wow! 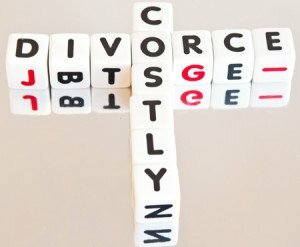 I didn’t know that all the money made during the marriage had to be split equally at the divorce! My ex made over $5,000 a month and I only made minimum wage. We both did upkeep on the house. Except that I used my money for the extras, like paint and cabinets. He only replaced the carpet. He never would put me on his bank account. At the divorce he said I spent all my money on myself. But, he spent all his money on his bad habits. Doesn’t he owe me quite a bit of money??? Hi Patricia, you were most likely owed something in the divorce based on what you say here. However, you’ll have to address the court with your findings and how the court will look at it will depend on how long ago you were divorced. It it’s been less than six months, you can certainly petition to have the divorce set aside and then revisit everything. Without more details, it’s best for you to consult with an attorney about this issue.